TSTIMPRESO has recently opened a new location in Grapevine TX, approximately 5 miles from our corporate offices. The new distribution center is located at 4205 Lakeside Parkway, Grapevine TX 76051, and adds more than 100,000 sq’ of space for distribution and to address our increasing demand for additional converting..
TSTIMPRESO is very pleased to announce our newest converting facility in Shippensburg, PA, at 2255 United Drive. 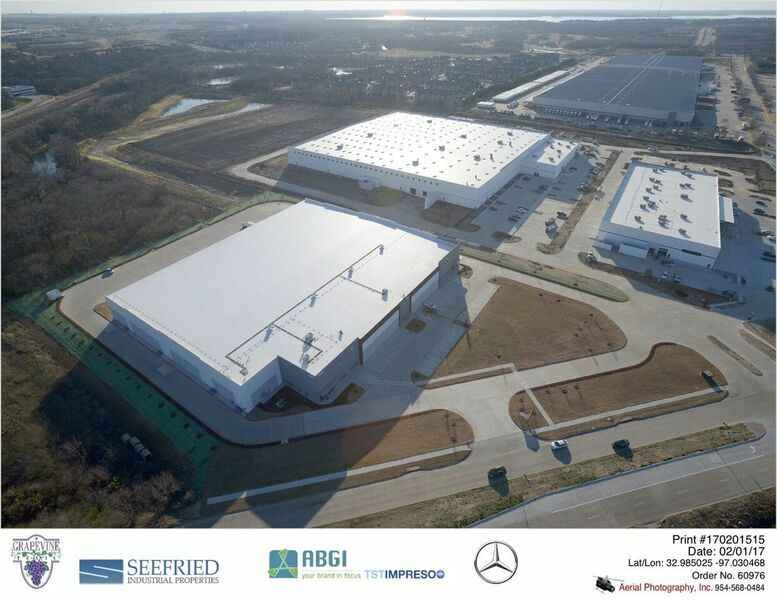 This new facility adds more than 100,000 sq’ of converting and distribution space. Located approximately 7 miles north of TST’s Chambersburg location, just east of interstate 81, exit 24. Micro-porous, Instant dry with either dye, UV or pigment inks, and can be laminated with most cold and low-temperature laminates. For use in both thermal and Piezo type printers.